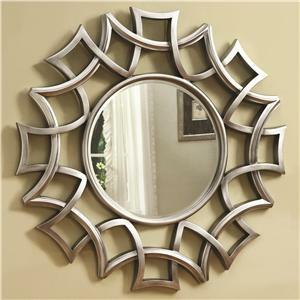 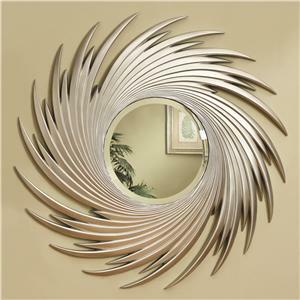 The antique silver finish gives this floor mirror eclectic, vintage appeal. 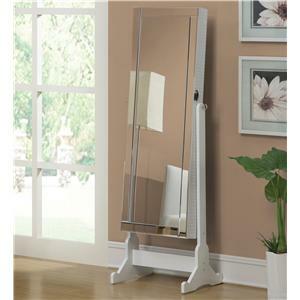 Contemporary in style with a mirrored frame, the mirror includes beveled edges. 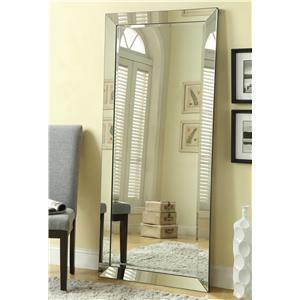 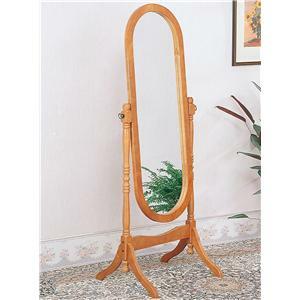 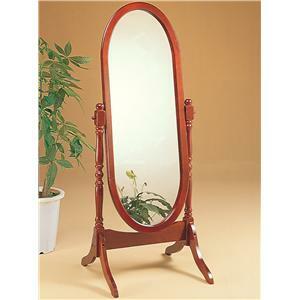 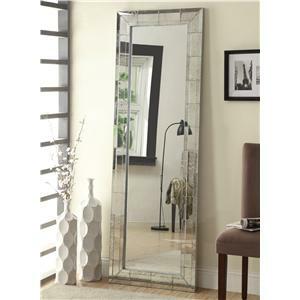 This full length mirror is ideal for a bedroom and other living areas within your home. 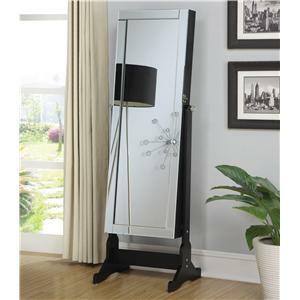 The Accent Mirrors Floor Mirror with Antique Silver Finish Frame by Coaster is available in the area from FMG - Local Home Furnishing. 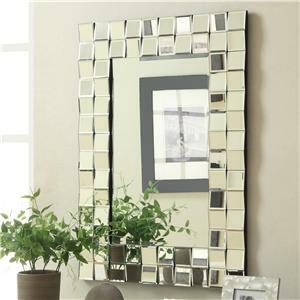 There is nothing better than having a full-length mirror in your bedroom to reflect light around the room and give you the perfect set up for getting ready for the day. 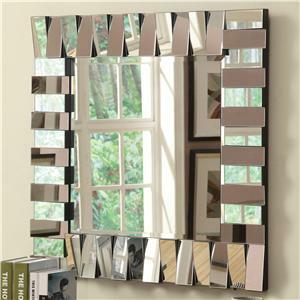 Likewise, a mirror brightens a space for a welcoming atmosphere in a living room or foyer. 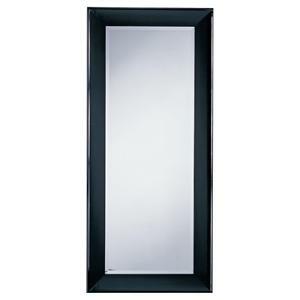 This Accent Mirror Collection provides you with options from every style, finish, and shape to accommodate your tastes and preferences. 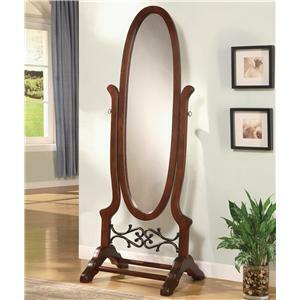 With so many choices, you'll be sure to find something that fits your room beautifully. 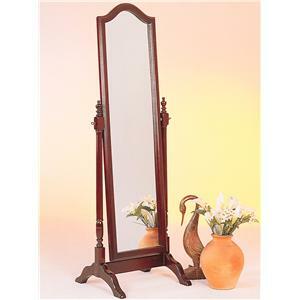 The Accent Mirrors collection is a great option if you are looking for Traditional furniture in the area. 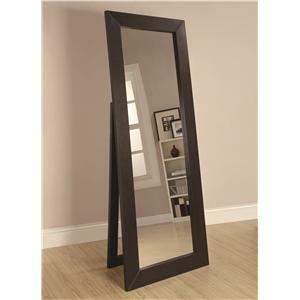 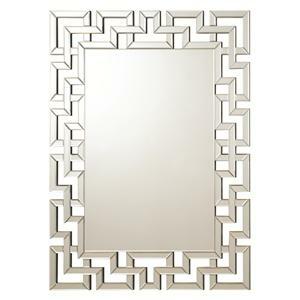 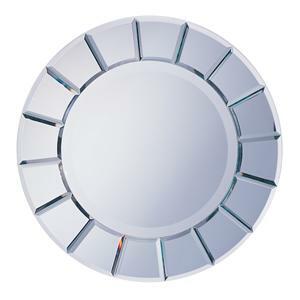 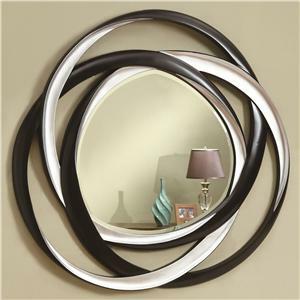 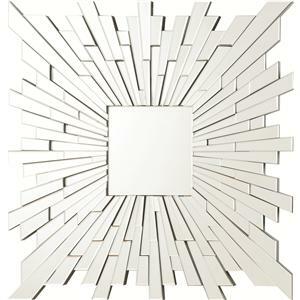 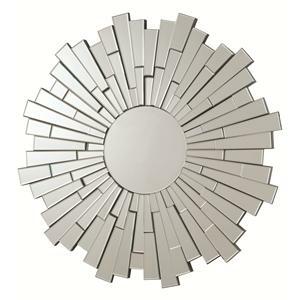 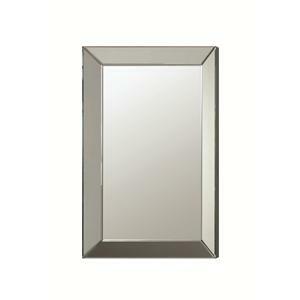 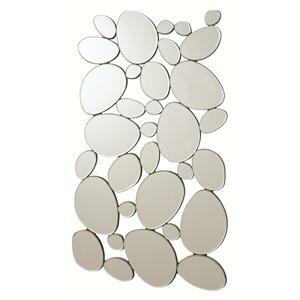 Browse other items in the Accent Mirrors collection from FMG - Local Home Furnishing in the area.